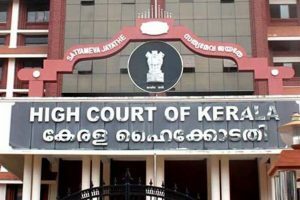 Surendran had filed a Public Interest Litigation (PIL) questioning police action in Sabarimala. 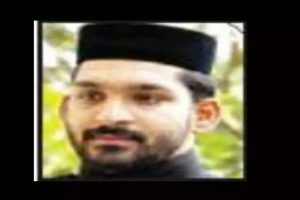 Shaji won from Azhikode constituency in Kannur district in a bitterly fought battle by a margin of 2,462 votes. 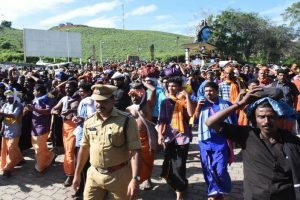 A controversy broke out Tuesday over the official reportedly climbing the sacred steps without carrying the customary 'Irumudikettu'. 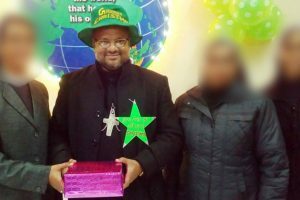 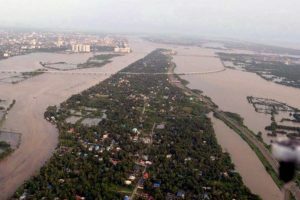 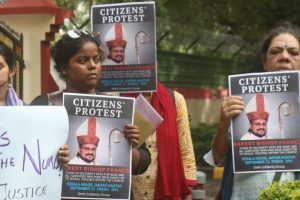 Bishop Franco Mulakkal was arrested in Kochi on September 21 after he was accused of repeatedly sexually abusing a nun between 2014 and 2016. 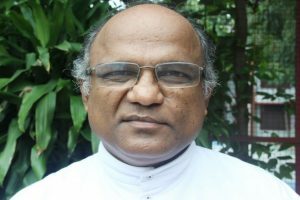 Bishop Franco Mulakkal was arrested on September 21 in Kochi after three consecutive days of interrogation by the state police. 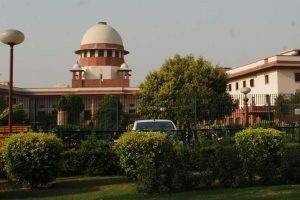 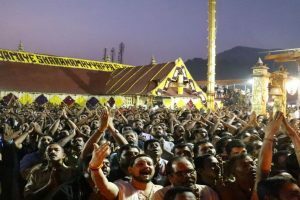 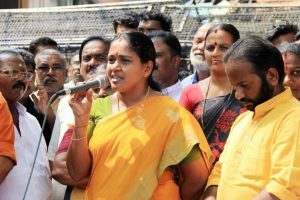 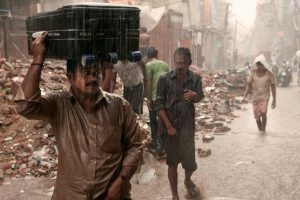 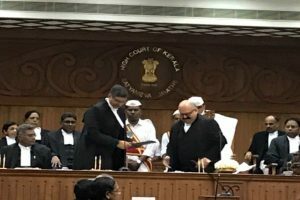 The Supreme Court had in August said women had the constitutional right to enter Sabarimala temple and pray like men without being discriminated against. 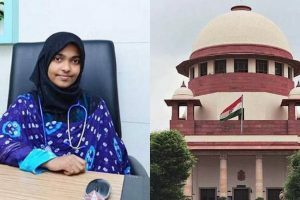 Continue reading "After SC verdict, Hadiya says ‘all this happened as I embraced Islam’"